By Appointment Hamptons was founded in 2004 by Robert Woolcott, the son of the former Australian Ambassador to the United Nations. Together with his wife Rosalind, they bring a unique level of sophistication and understanding to caretaking and estate management. Woolcott began visiting the East End over fifteen years ago while working at some of New York’s most prestigious advertising firms - first as a writer, then as a Creative Director and Senior Vice President. He and Rosalind renovated their first house in Watermill in 1995. Another renovation in Amagansett followed in 2000. At that time, and really as a means to spend more time out on the East End, Robert began looking after other properties on a part-time basis. 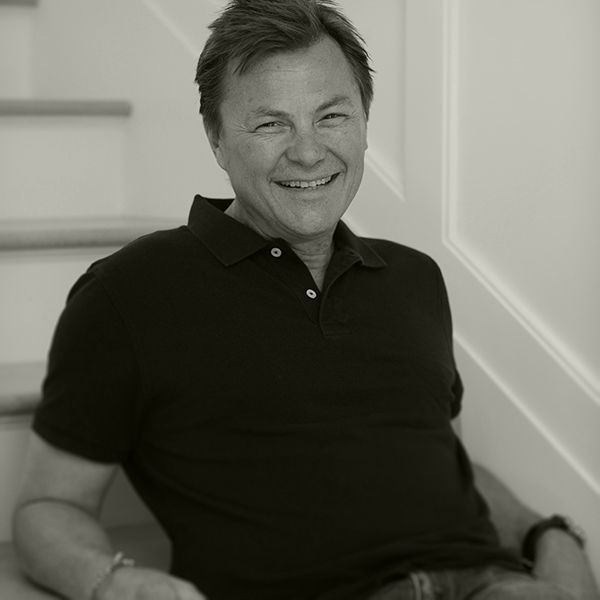 In 2003, Robert and his young family moved to East Hampton and he began managing properties on a full-time basis.